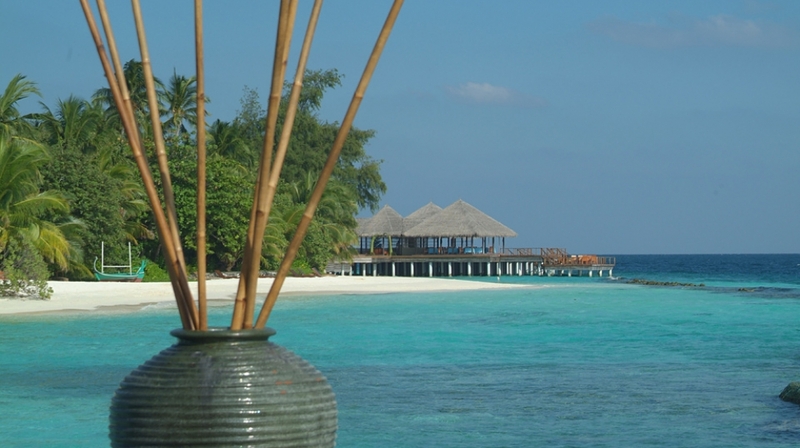 The stunning Bodu Hithi is a luxury boutique paradise hideaway in a truly enchanting setting, where relaxed creature comforts blend stylishly with a lush natural environment. 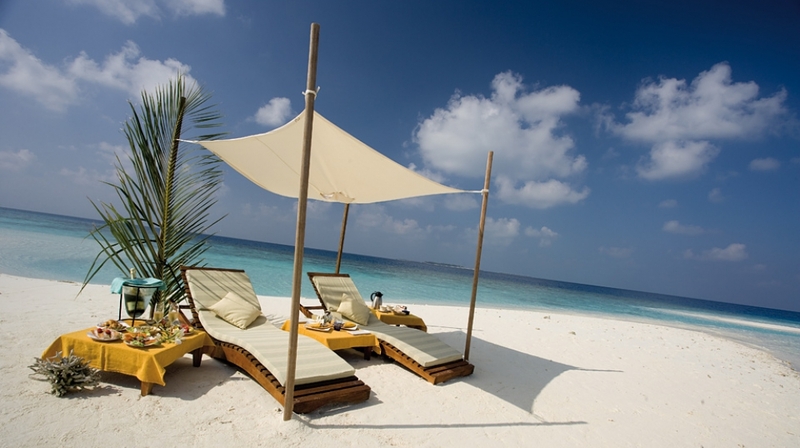 The Maldives has to be one of the most romantic places on earth and is the perfect choice for honeymoons or babymooners. 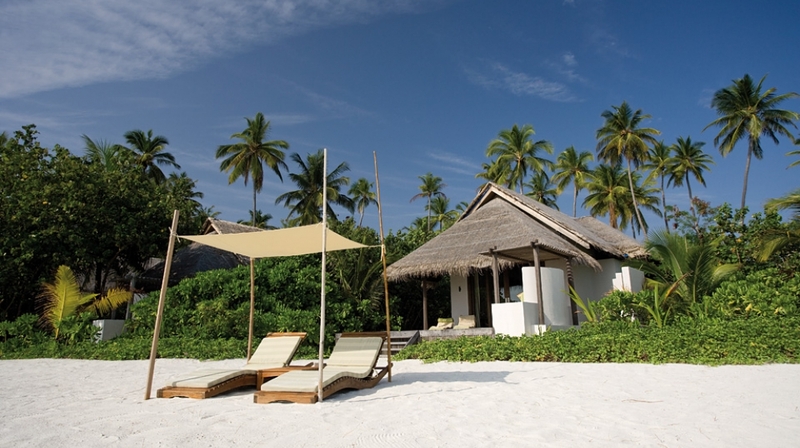 At Coco Palm Bodu Hithi you can indulge in real barefoot luxury and enjoy a little desert island dreaming. The perfect blend of sublime beauty and modern day luxury combine with truly outstanding service is the essence of this tropical paradise island. 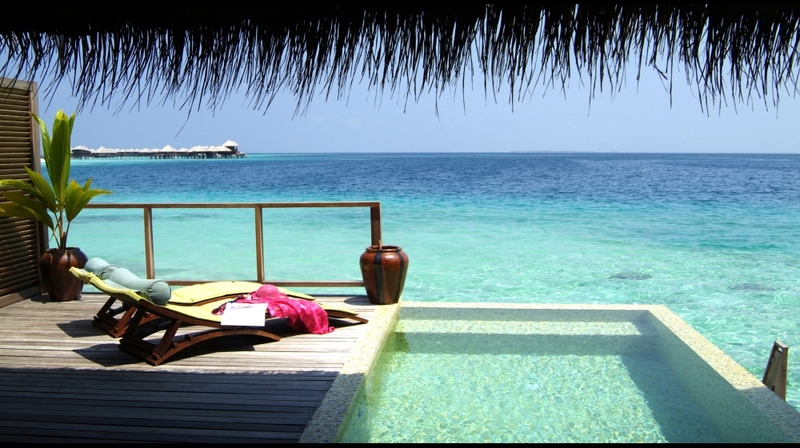 Offering a choice of beach or over-water villas Bodhu Hithi evokes a sense of real relaxation in a truly memorable location. 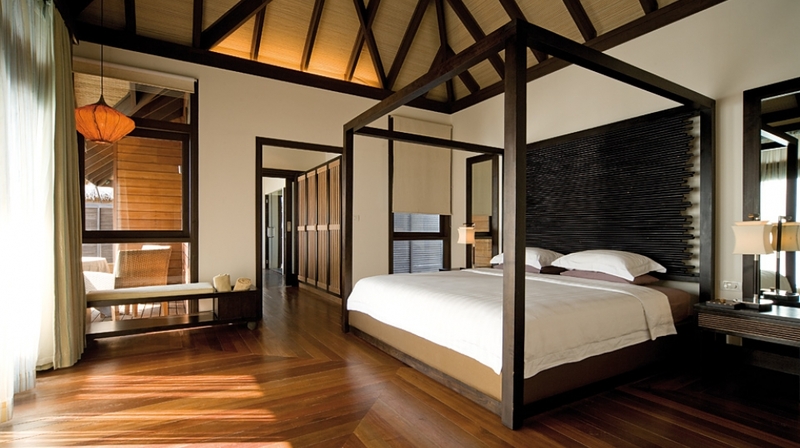 Island Villas: The Island Villas offer a large open-plan space featuring a spacious bedroom, en-suite dressing room, contemporary bathroom with a central bathtub overlooking the ocean and two showers (indoor & outdoor). 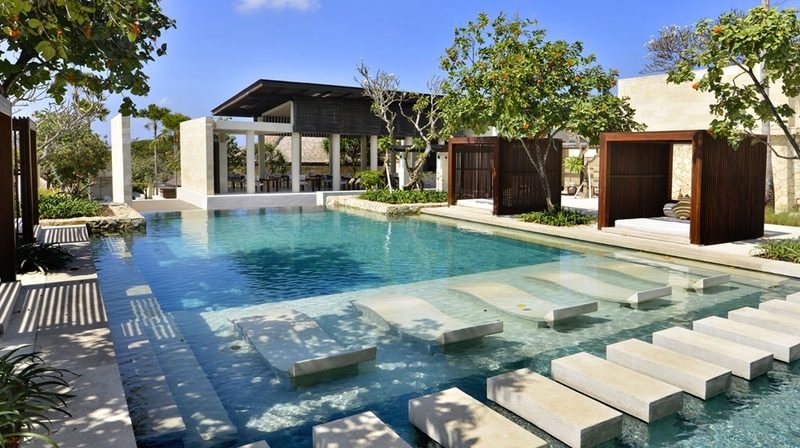 Outdoors, the villas offer a private courtyard with a pool and day bed, a relaxation area and a private sundeck with lounging and dining areas. 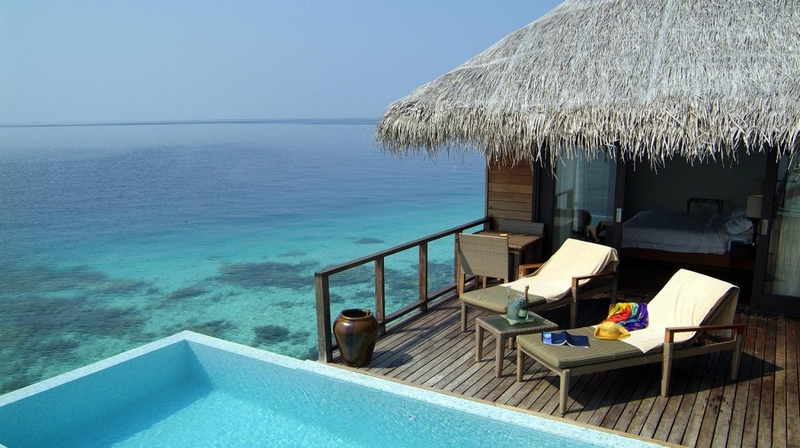 Water Villas: The Water Villas offer a king bed and spacious bathrooms with indoor and outdoor showers, double washbasins and a large bathtub. The large living area opens on to a private terrace with outdoor seating and a pool, split level sundecks and direct access to the breathtaking lagoon. 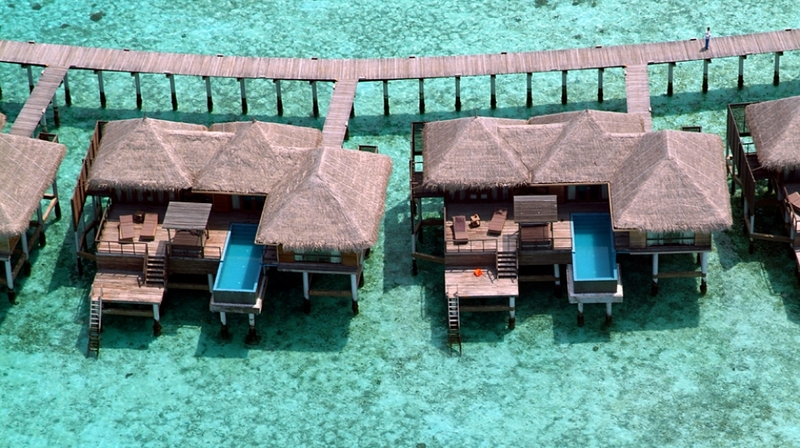 The Escape Water Villas feature a king bed and spacious bathrooms with a designer bathtub, shower and double washbasins. 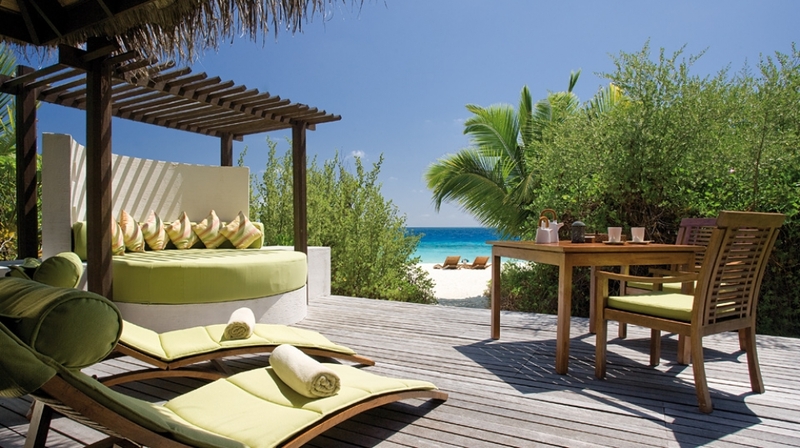 A spacious outdoor deck is the ideal spot for lazing, sunbathing, dining or chilling in the large private pool. Club Villas: The ultra luxurious Club Villas are located in an exclusive cluster away from the rest of the resort, connected by a walkway perched above the lagoon. 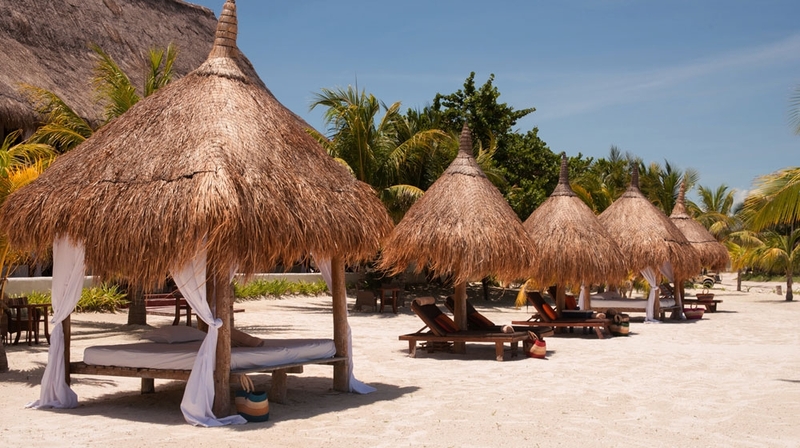 The contemporary thatched roof villas offer complete seclusion and feature a chic bedroom, spacious lounge, indulgent bathroom with indoor and outdoor showers, a private outdoor terrace with infinity pool and pavilion for sunbathing and dining. An extensive pillow menu and choice of daily aromatic pillow mist sprays allows you to further personalise your villa. Our enthusiastic and dedicated butlers will be on-hand to attend to your every need. 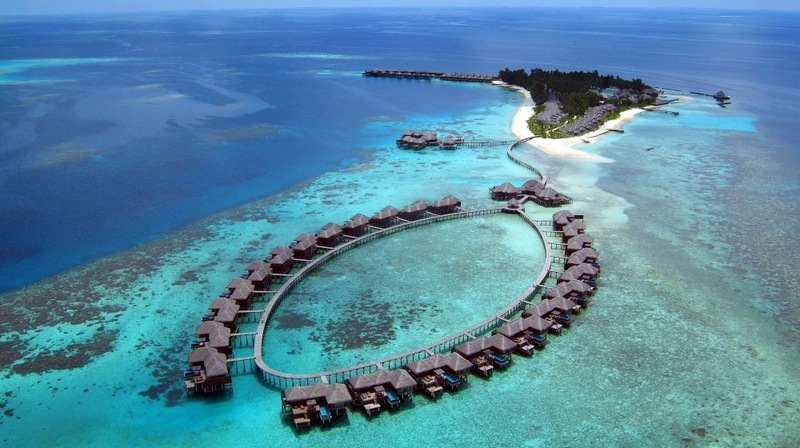 Coco Spa at Bodu Hithi leads a path to rejuvenation and opens the gate to the spirit. The stunning spa sits over crystal waters and features private treatment rooms each with its own pool, bath or relaxation deck. Talented therapists offer a large array of treatments from Indonesia, Thailand, India and tailor-made healing treatments for mind and body, while enjoying the views of the Indian Ocean. Air: A touch of fusion cuisine served either buffet style or à la carte. Outdoor or indoor, it is the perfect setting for breakfast, lunch and dinner for casual dining. Aqua: Aqua offers candlelight dining in an outdoor setting over the water, featuring creative cuisine from the sea with a touch of spice and an influence from Asia. Breeze: An alfresco restaurant set on the beach for casual à la carte dining, innovative concept creating fun & communion in a perfect tropical setting. 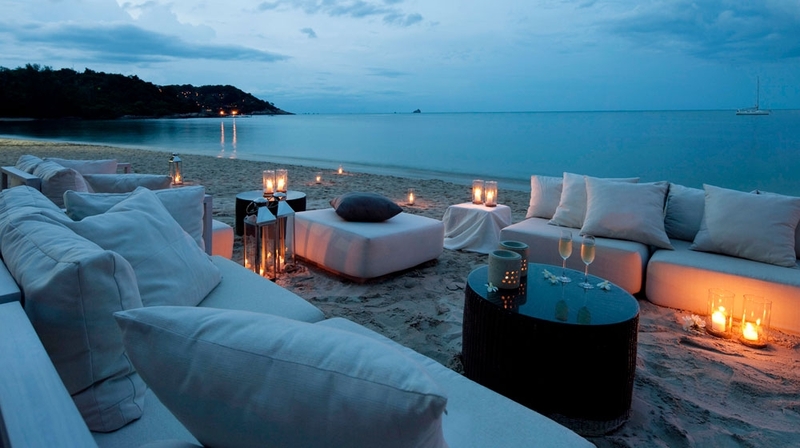 Stars: Stars Restaurant is the private venue for those who are staying in the Club Coco Palm. Stars is a restaurant, lounge and a bar offering a blend of cuisines from Asia fused in a contemporary style. Tsuki: The Sushi Bar called Tsuki, which means �moon� in Japanese, is located above the reception area of Stars. Tsuki is open daily from 1:00 to 3:00 pm and 7:00 to 11:00 pm. Latitude: Set on the beach facing sunsets, a panoramic view of the lagoon and an infinity edge pool, serving a large selection of classic and contemporary beverage and snacks. Altitude Wine Bar: Altitude Wine Bar is an all glass venue to taste unique wines from the Old and New World whilst gazing at the sunset. From:$760 per room per night. 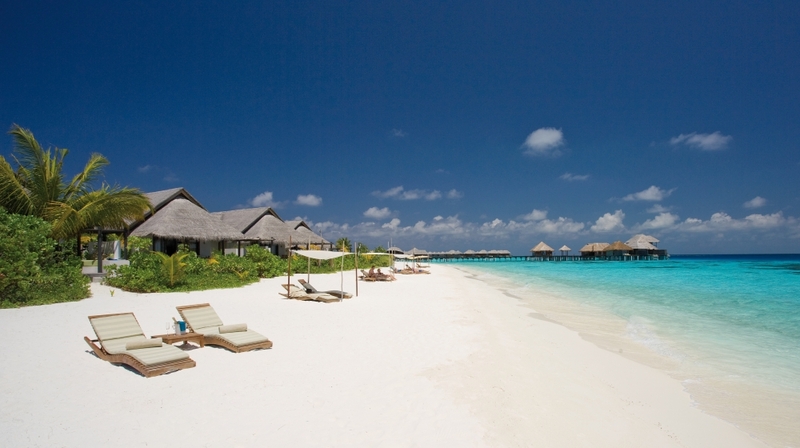 By Plane: The nearest airport is Malé International Airport (MLE) 40 minutes by speedboat.